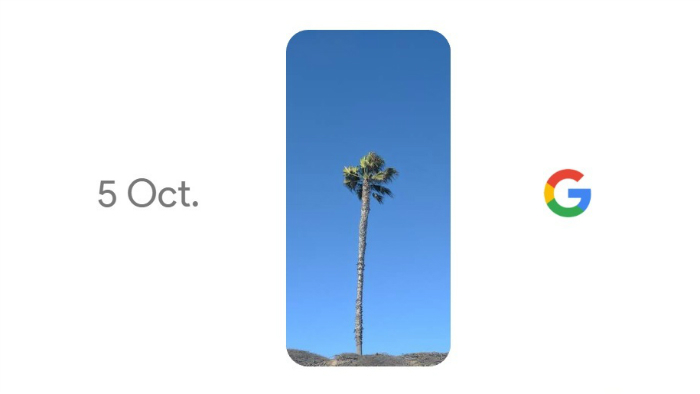 Google was expected to unveil the Pixel smartphones on October 4, and now, the company has shared a teaser video on YouTube which hints at an October 4 event. The video doesn’t reveal much about the Pixel phones though. 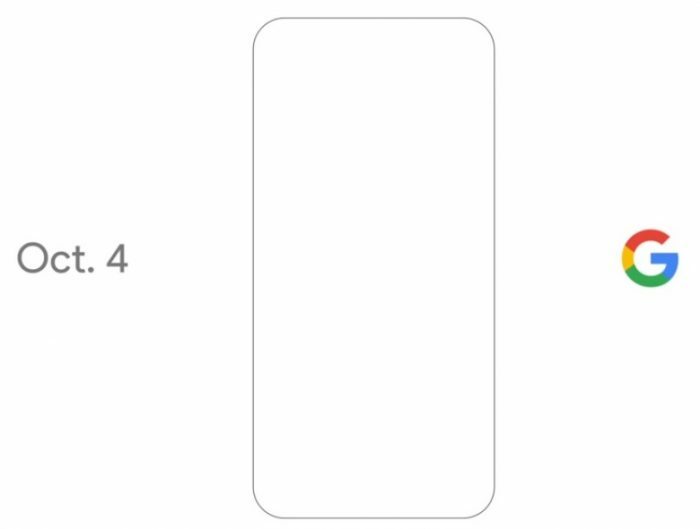 It starts with Google’s search bar which then takes the shape of a smartphone and is then flanked by the date October 4 and Google’s logo. Google’s official Twitter handle too shared this video by tweeting “October is coming. #madebygoogle google.com/tenfour“. The link shared by Google on Twitter redirects to madeby.google.com where the phone is shown with different images and is flanked by the date October 4 (October 5 for India) and the Google logo. Well, as of now, we are unsure whether or not Google will have separate events for different countries. Also, Google has sent out press invites for this October 4 event which will take place at 9 am in San Francisco. 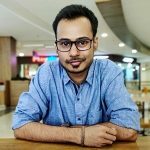 Use of ‘madebygoogle’ in hashtag and website also pretty much confirms that while Pixel smartphones will be built by HTC, they will be marketed as Google products with the ‘G’ logo at the back of the devices. Besides unveiling the Pixel (previously Nexus Sailfish) and Pixel XL (previously Nexus Marlin) smartphones on October 4, Google is also expected to unveil Google Home, Daydream VR viewer and a new Chromecast that will support 4K. So, are you excited about the upcoming Pixel smartphones? Will you miss the Nexus lineup?